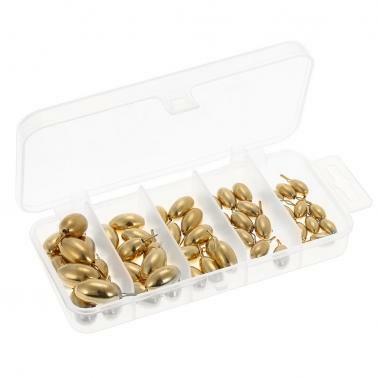 A combination of copper sinkers of different weights to meet your need and provide a pleasant fishing experience. 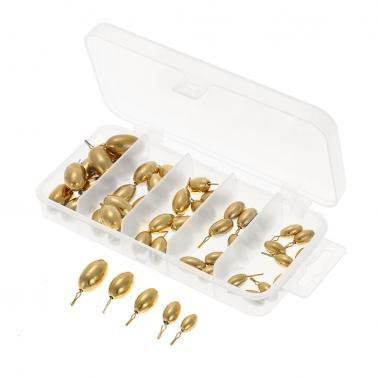 50pcs assorted drop copper sinker to meet your need. Swivels prevent your line from twisting up. 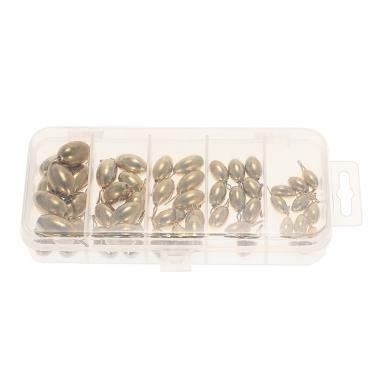 Easy to throw with soft baits attach to. 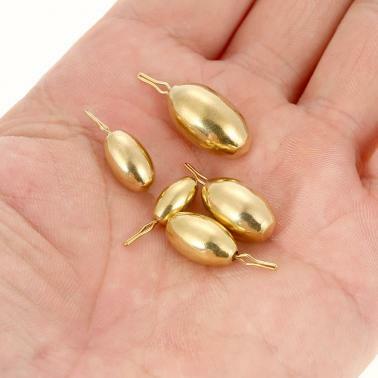 Great for sinking bait to the strike zone with weight sliding up and down the line.